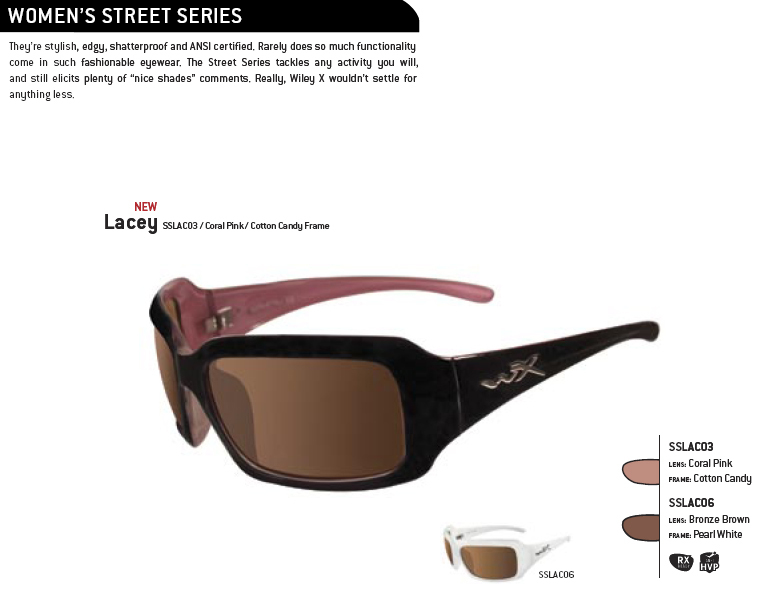 They’re stylish, edgy, shatterproof and ANSI certified. 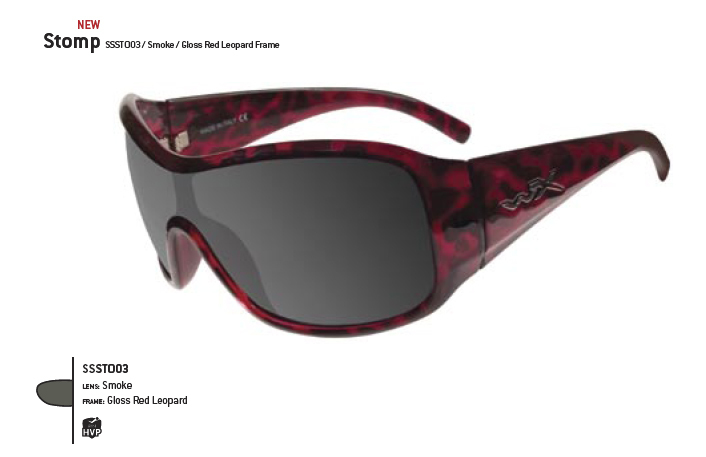 Rarely does so much functionality come in such fashionable eyewear. 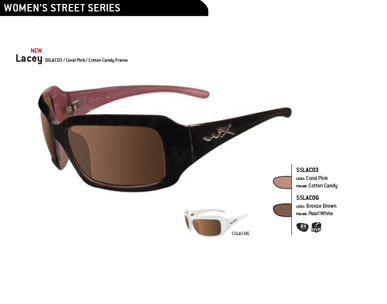 The Street Series tackles any activity you will, and still elicits plenty of “nice shades” comments. 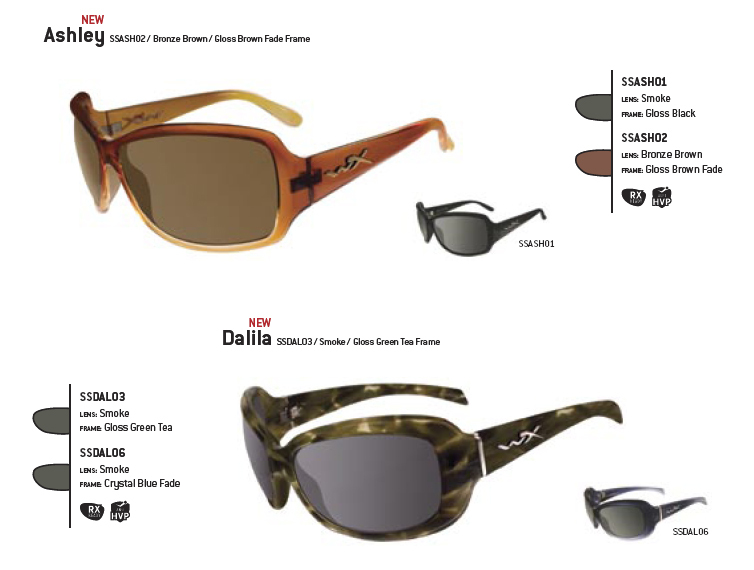 Really, Wiley X wouldn’t settle for anything less. Copyright© 2011 Hawaii Lure. All Rights Reserved.